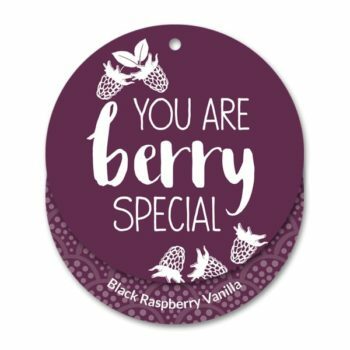 Ripe, fresh-squeezed and always sweet. 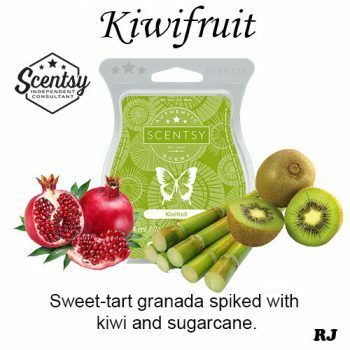 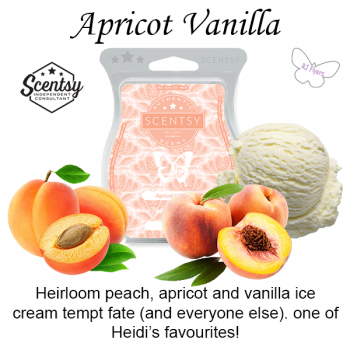 Includes notes like pineapple, peach, strawberry and apple. 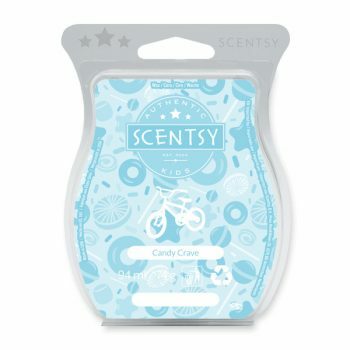 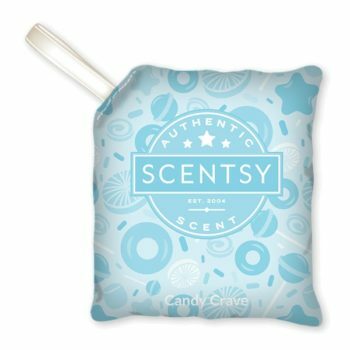 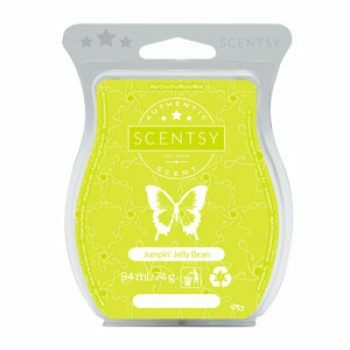 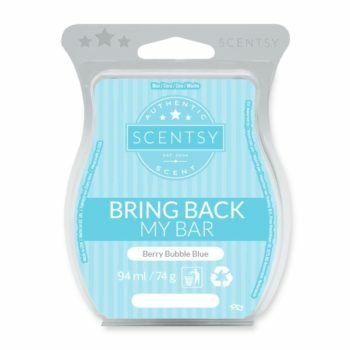 A delicious blast of blue raspberry, tart green apple and spun sugar will brighten up bath time, bedtime, anytime! 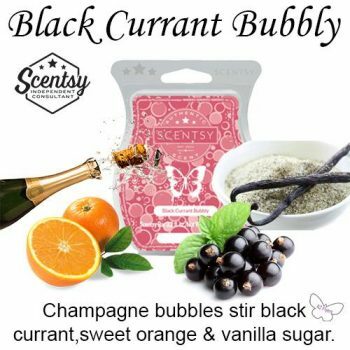 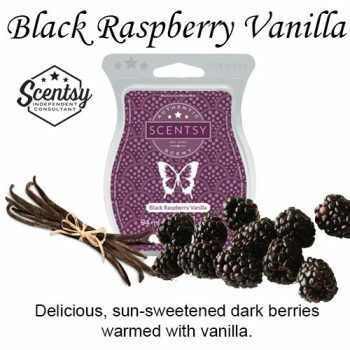 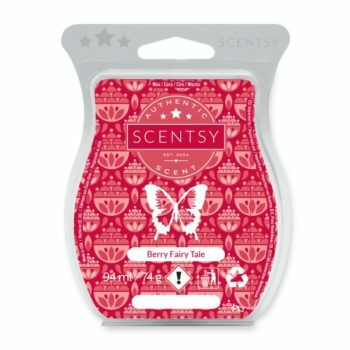 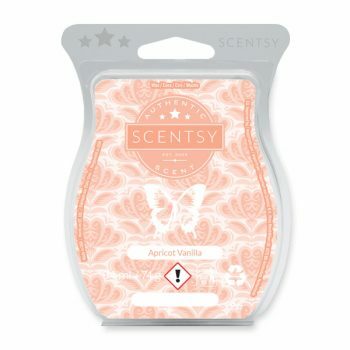 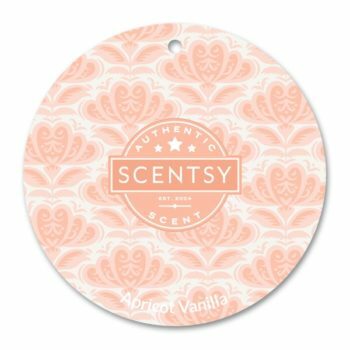 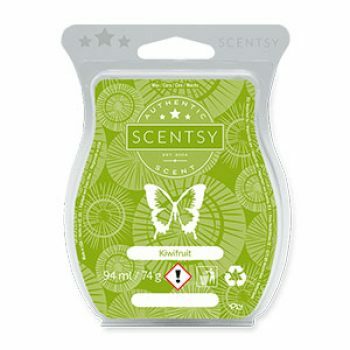 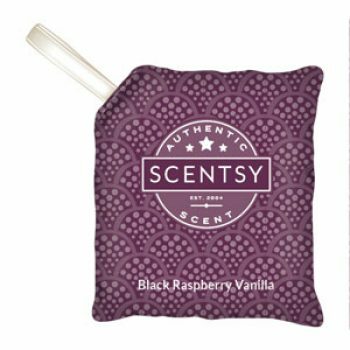 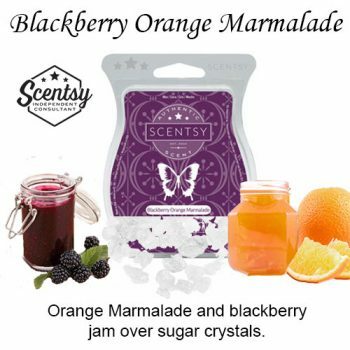 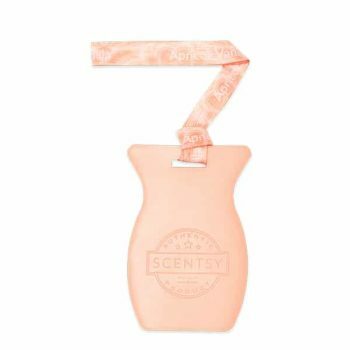 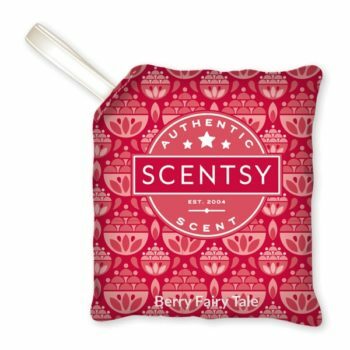 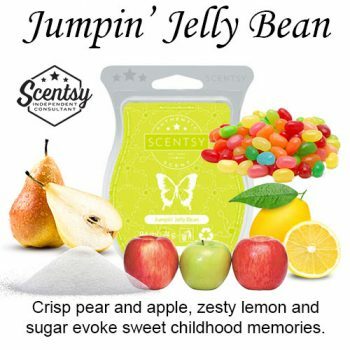 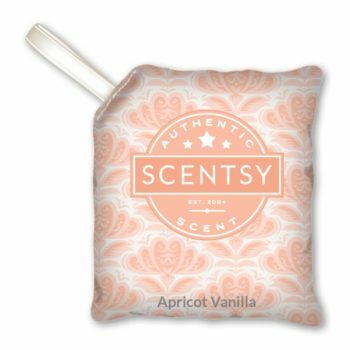 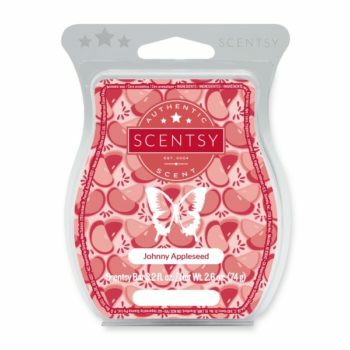 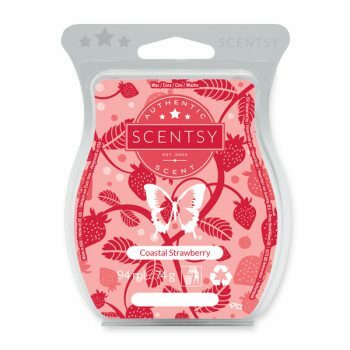 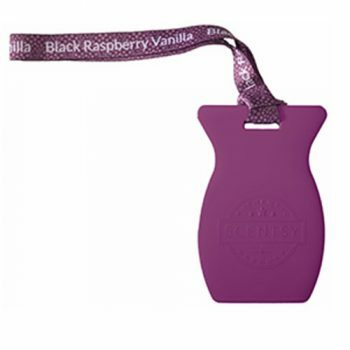 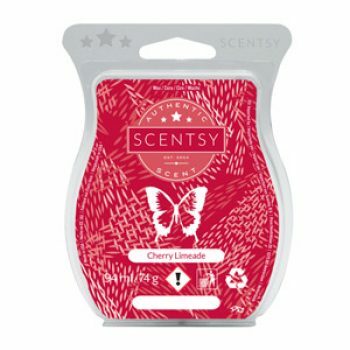 Earthy, fruity strawberry vine and raspberry seeds over jasmine petals. 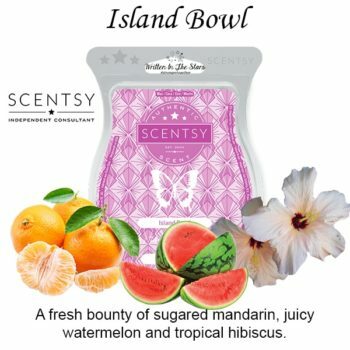 A fresh bounty of SUGARED MANDARIN, JUICY WATERMELON and TROPICAL HIBISCUS. 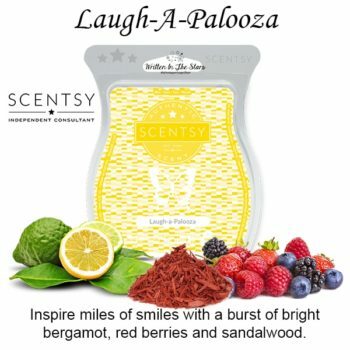 Inspire miles of smiles with a burst of BRIGHT BERGAMOT, RED BERRIES and SANDALWOOD.